The following digital marketing agencies have offices in Cambodia and are Google partners. These Google Ads agencies are fluent in any one of 43 languages and are specialized in any of Search, Display, Shopping, Mobile or Video. They have special expertise in any of the main industries and can support you in various aspects of Google Ads (AdWords). 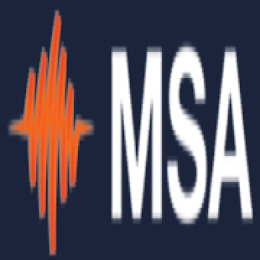 MSA, the finest group of people who strive to provide the best solutions for your marketing needs with integrated professionals in ATL, BTL, events, productions and digital. We make every brand we are handling to grow exponentially in the eyes and heart of Cambodians. We believe that media is source of real business advantage and with creativity it would drives improved performance for our clients. We have thought this since we started in 2001.